I am forever on the lookout for gifts that are practical, useful, but also fun. That's a hard combo to find. I have strong feelings about toys that are played with a few times and then either forgotten or broken (here’s looking at you items that have a million small pieces). We travel a great deal, and the kids are always looking ahead to their next trip, so I often focus my gifts on something they can use on their next adventure. These are a few gifts that have been winners for our family. Under a $100 plus a huge amount of storage space (up to 256mb if you buy an additional micro SD card), means this is a great buy for travel. Download movies, songs, books, and TV shows to watch offline plus the full 2 year warranty means that you can stuff it in a backpack without worrying too much about breakage. I liked the kids’ Fires so much I bought one for myself. Anything you buy on Amazon can be downloaded and if you are a Prime member, you can borrow shows, movies, and songs for 48 hours. All you need to do is reconnect with WiFi to get another 48 hours of rental. It works in the US and overseas, you just can’t download anything new overseas. The prime songs turned out to be one of my favorite aspects. I downloaded tons of kids songs to their Fires, all free, and a few hundred to mine as well. 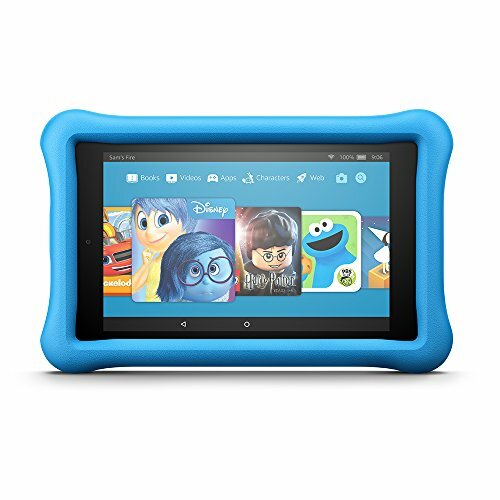 See our blog on why we think the Kindle Fire is better than the iPad. 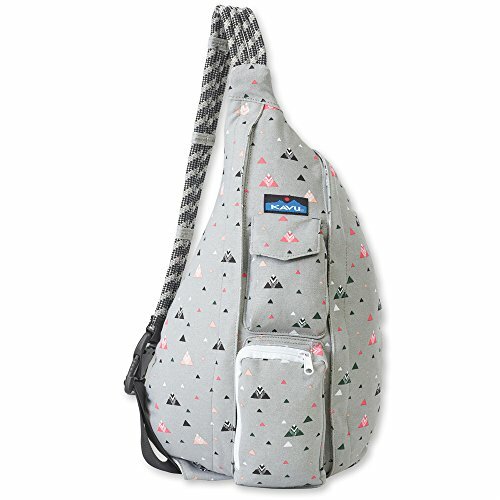 A school backpack is just that, designed for school. And they are huge. Anybody traveling with a kid knows if you provide an extra square inch of packing space, they will fill it. (Usually with junk.) 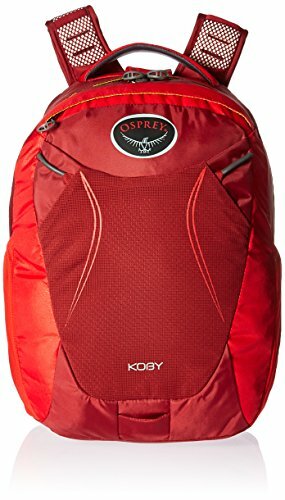 A good traveling backpack is smaller and more thoughtfully designed, with pockets for tablets, water bottles, snacks, and miscellany like chap-stick and sunglasses. I bought an insulated water bottle for myself a year ago and was impressed with its ability to keep cold cold and warm warm. My Mira brand bottle has transported everything from coffee to beer and done the job well. 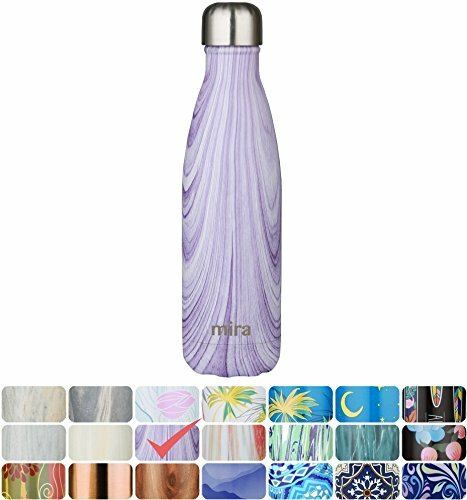 The kids wanted one of their own so now we are the proud owners of 6 Mira water bottles. I like them because they aren't too heavy, really do keep water cold, are fairly easy to clean, and come in lots of colors so everyone can do something different. I also appreciate their quick customer service. When my niece broke the bottom cap off of hers, I contacted Mira and they sent a replacement within a week, no questions asked. The bottles are now standard accompaniment on planes and long car trips and we haven't looked back. Sad to say but we never walk nearly as much at home as we do when we are traveling. 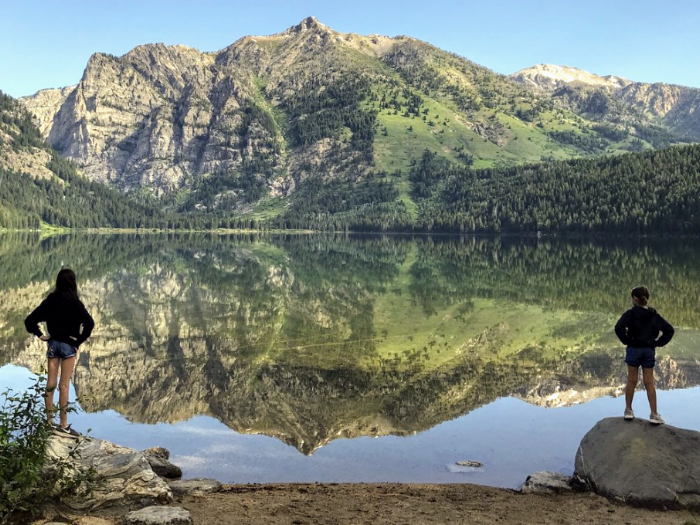 We have had trips where we have managed 20,000 steps everyday just exploring a city, let alone those national park vacations that are filled with awesome hikes. A fitness tracker lets the kids be impressed with their own achievements and they have been a resounding success in our family. Now instead of the whining, we hear “Look how many steps I did today!” (Total honesty— there is still some whining on our trips but it has dropped way down.) The kids love seeing how much they have accomplished at the end of the day. 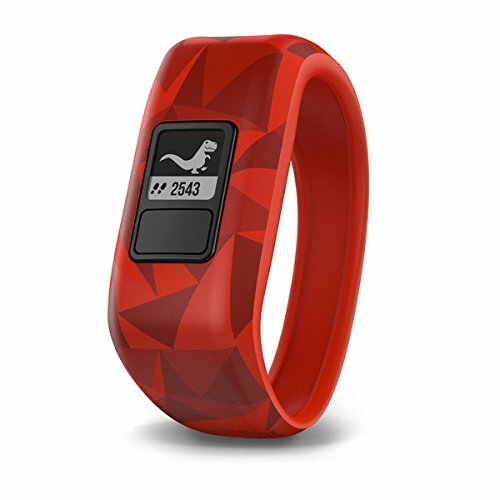 The Vivofit Jr is also the least expensive of the group at about $50, and it is waterproof so the kids can even take it swimming. You can buy replacement bands cheaply too. If you just want a step counter that does the job well without a lot of extraneous functions, this is the best one out there. Kids nowadays have it a bit easier. With their phones and their tablets, they can carry a library with them at all times. 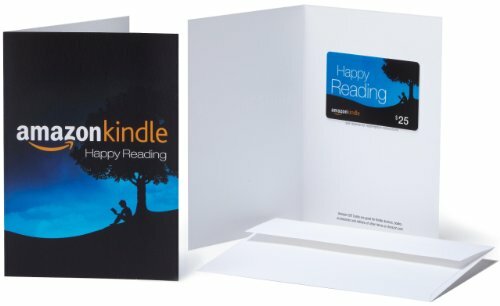 They still have to buy the book though, so a gift card can come in handy if they have already spent all their pocket money and really, really want the next volume of Percy Jackson and the Olympians. If you have taken a car trip with more than one child, then you know everybody will want to do their own thing on their own electronic device. And there is zero chance they will be tolerant of someone else's noise. Good headphones are your friend here. Earbuds are great, but younger kids have trouble keeping them in and they have a special ability to disappear when you need them most. Actual headphones, especially noise-canceling ones, are worth the extra money and space in a kid's carry-on bag. 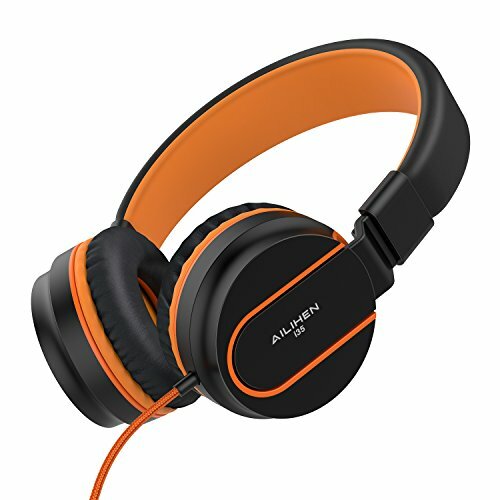 I like these headphones by Alihen because they fold, come in cool colors, and are not expensive. A few years ago, only intrepid explorers through the hinterlands of the globe really needed to worry about bringing a portable charger. Then again, my old flip phone held a charge for days. Nowadays, the battery drain struggle is real. A portable charger has become a veritable necessity for anyone taking a long trip, and I urge you to to consider putting a spare charger in every kid's backpack. It may just be a life saver if plans go wrong and you desperately need the distraction of Sofia the First while you figure out flights or find a new hotel. And kids enjoy having some degree of autonomy to solve problems themselves, even if it is just plugging their tablet into a battery pack. But that's one less thing they will pester you for and that's enough in and of itself. 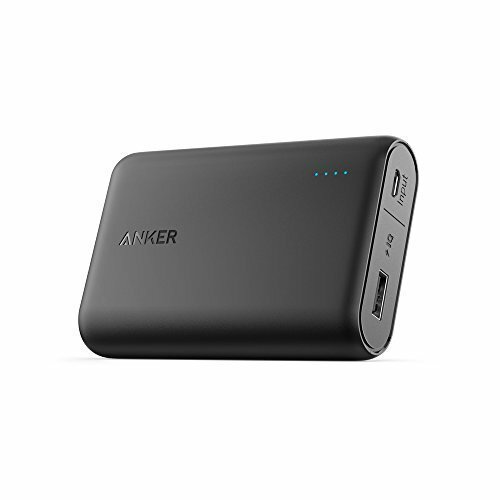 There are a multitude of options out there, but I like anything Anker makes. I have been using their chargers for years and have never had a problem with any of the models I own. I have had one that still holds a charge after 4 years and several hundred charges. For kids, I would pick the Anker PowerCore 10000mAh. It will charge a Kindle Fire 8 and is about the size of a pack of playing cards. 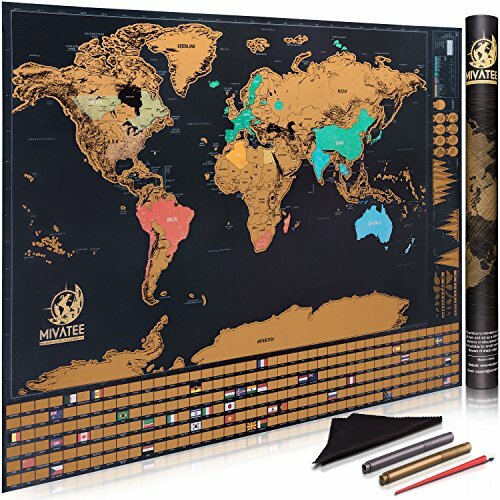 This is such a fun way to keep track of all the states and countries your child has visited, as well as teach a little geography along the way. We love ours. Hopefully it will inspire them to keep traveling until they manage to scratch them all off one day. And a gift that keeps them traveling is the best gift money can buy in my book.